Roscoe Simon is an all time favorite here, he has been coming here for the most part of his life. 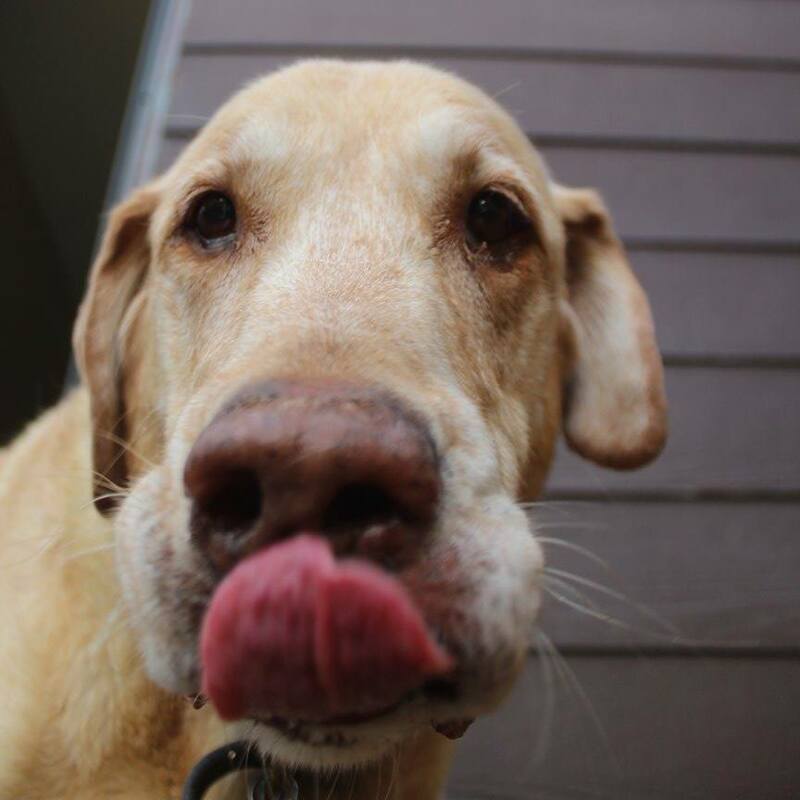 He is a sweet, goofy, playful, loving old man. If there is a leash around, or any toy, you can bet he is going to steal it. Roscoe loves to play, and doesn’t let his age define him. We love our Roscoe, his gray face, and his HUGE heart!